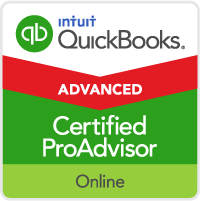 We have Advanced Certified QuickBooks ProAdvisors® on our team. 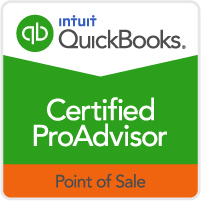 To earn this certification, we were required to complete multiple comprehensive QuickBooks training courses and exams. 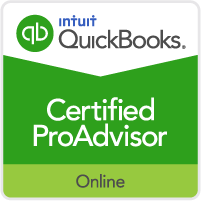 Members of our firm with this designation have access to QuickBooks tools, training, and technical support. This allows us to better assist you with your QuickBooks questions and provide timely QuickBooks solutions when needed. 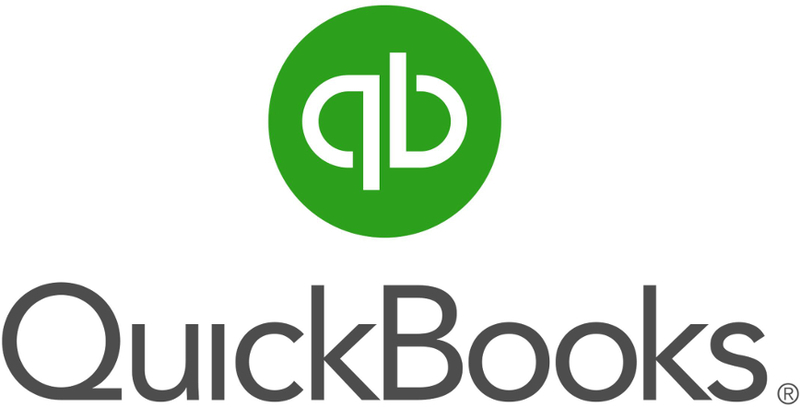 QuickBooks accounting software is inexpensive, but surprisingly powerful. It is an intuitive software product which was designed for small business owners who aren’t experts in accounting and bookkeeping. We are ready, willing, and able to help you find the QuickBooks solution that fits your needs. 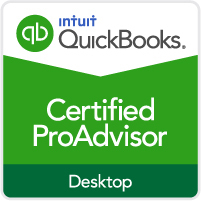 We can set up your QuickBooks accounting solution, and answer questions you have along the way.